Our healthcare and hospital dining room furniture is engineered for high traffic and high use applications. 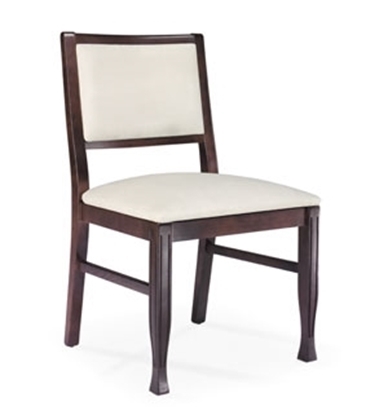 Our dining room chairs and tables are extremely durable and provide a high quality of comfort and support. 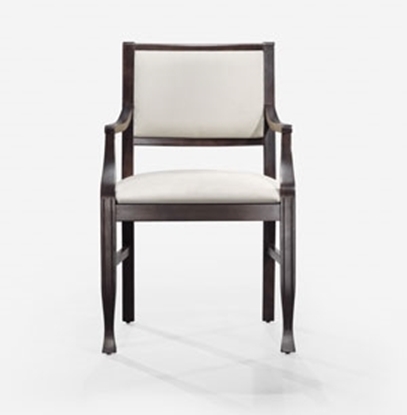 Several of our dining room chairs are moisture and stain resistant with anti-microbial protection. Sultan dining chair brings classic form to the modern environment showcasing detailed tapered legs and gently sloped feet. 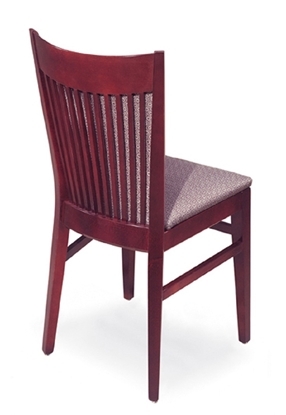 Perfect side chair or dining room furniture for assisted living, nursing homes, or any dining area. Beech hardwood frames guarantee stability and longevity. 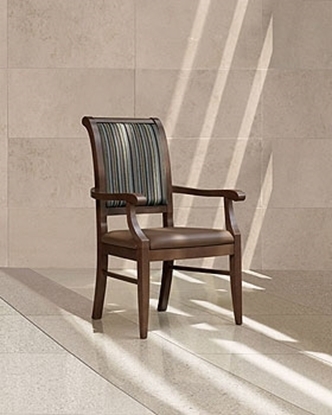 Metro provides ultimate comfort with the contoured vertical slat back. 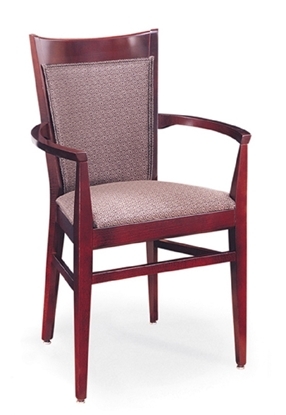 Perfect side chair or dining room chair for assisted living, nursing homes, activity rooms, or any dining area. Beech hardwood frames guarantee stability, longevity, and a smooth clean finish to easily match new or existing furnishings. 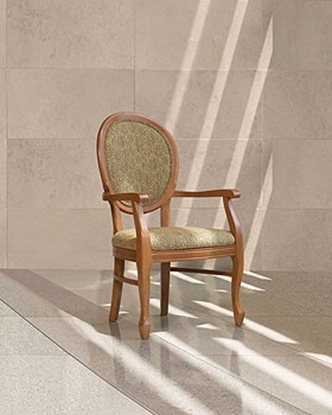 Metro provides ultimate comfort with the outward curved arms and contoured vertical slat back. 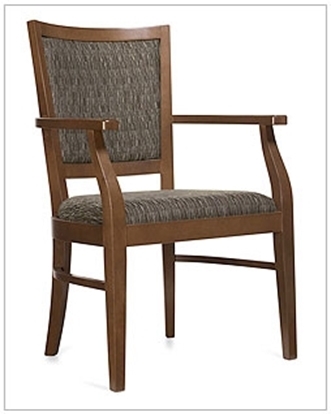 Perfect guest chair or dining room chair for assisted living, nursing homes, activity room, or any dining area. Beech hardwood frames guarantee stability, longevity, and a smooth clean finish. Sultan dining chair brings classic form to the modern environment showcasing detailed tapered legs and gently sloped feet. 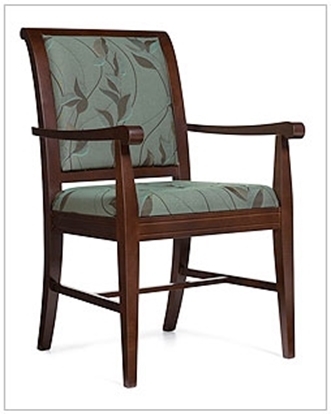 Perfect guest chair or dining room and activity room chair for assisted living, nursing homes, or home use. Beech hardwood frames guarantee stability and longevity. 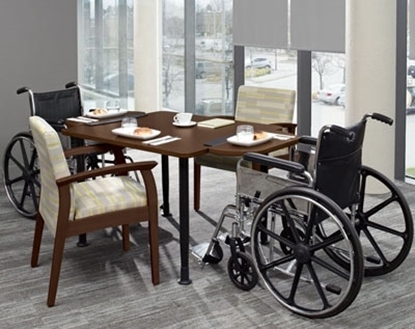 The GlobalCARE series provides a durable dining and activity table for long term care facilities. Reinforced for strength, it features steel legs with adjustable glides. This 36" table is wheelchair accessible with ding resistant PVC edge. GlobalCARE tables that are ideal for a lunch room, cafeteria or activity room for long term care facilities and hospitals. Features reinforced steel legs with adjustable glides, and a durable PVC edge. This 42" square table is wheelchair accessible. Kensington combines excellent craftsmanship with beauty and comfort with its "picture frame" upholstered back, enhancing the decor of any room. Lovely contoured arms provide users with a arm grip extension assist users in the entry and exits from the chair. GLOBALcare's healthcare furniture series.